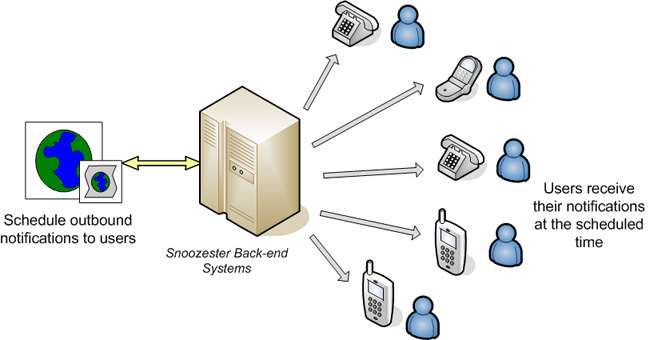 Take advantage of Snoozester's Message Blast service to keep your customers informed of important events, sales and promotions. You can use the service to send out one-time reminders, or create the mobile equivalent of a newsletter to help ensure that your customers are always aware of the latest developments. Learn how a Custom Message Blast Campaign can help your organization.